Westward Expos has been a part of the local community for thirty-two years. 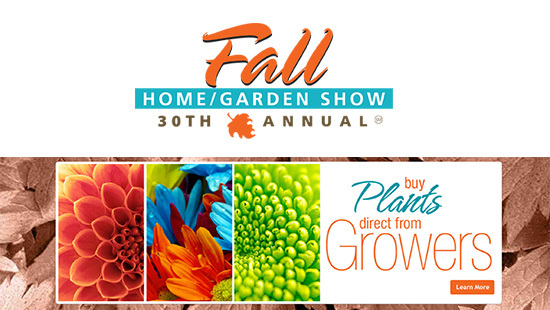 Initially publishing San Diego Home/Garden Lifestyles magazine for the local marketplace and, since 1984, promoting quality consumer shows. We are in this market twelve months a year and our exhibitor's success is very important to us. 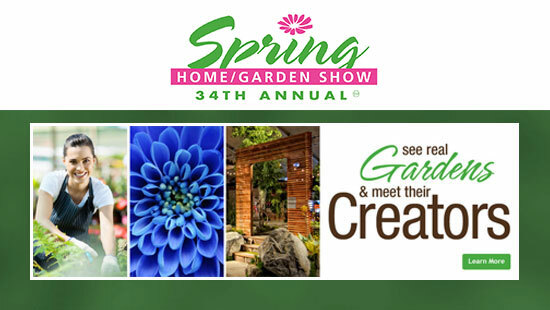 The San Diego Spring Home/Garden Show has hundreds of different exhibits including home improvement products, furnishings, decorating & remodeling ideas, garden displays, flower and landscaping... plus art and pets. Our shows are unique in that we're a paid ticketed event. This demonstrates our attendees are pre-qualified local homeowners ready to make purchasing decisions. For more than thirty-one years, Westward Expos continues to deliver contacts, content and communities to our valuable paid home owning attendees.